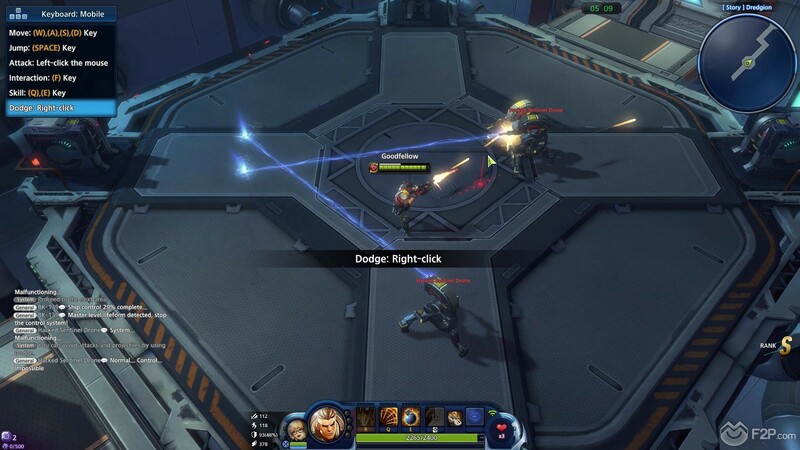 We checked out the new MOBA from NCSoft recently, Master X Master, a free to play title that has just gone into Alpha access for western audience, we got the chance to try it out in one of the press access weekends. The game first and foremost is something of a collaboration of NCSoft’s other IPs with some of the playable “Master” characters being known characters from the likes of WildStar, Lineage, Aion and others, very much taking a page out of Blizzard’s book with their MOBA Heroes of the Storm. 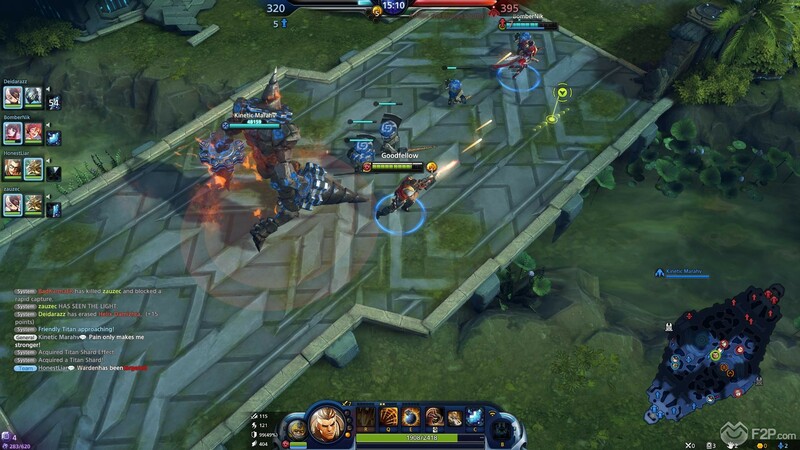 As ever Master X Master (MXM) enters a genre that has plenty of company, MOBA games are extremely popular these days and so when a new one enters the scene we always like to see what it brings to the table that others might lack; what does it bring that is original, or does it just try to imitate the popular MOBA we’ve already seen. 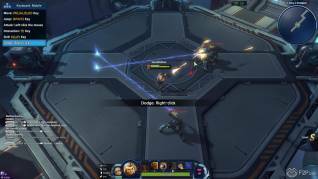 For MXM we’d say in many ways it walks a fine line between having similar elements as other MOBA, enough twists that these features are slightly different, and some more unique elements that definitely make it stand out on its own. 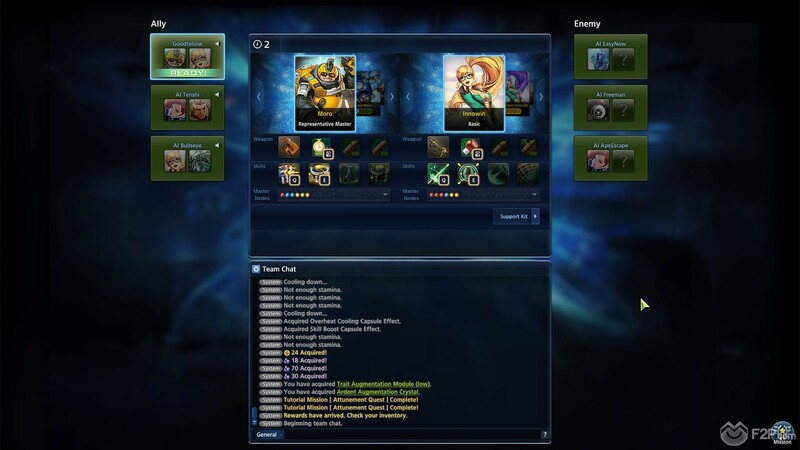 One of the key elements of the game is the Tag system; each time players enter a battle they select two characters and are able to switch between them freely (with a 12s cooldown) and cover a variety of roles, quickly changing up a team’s composition. 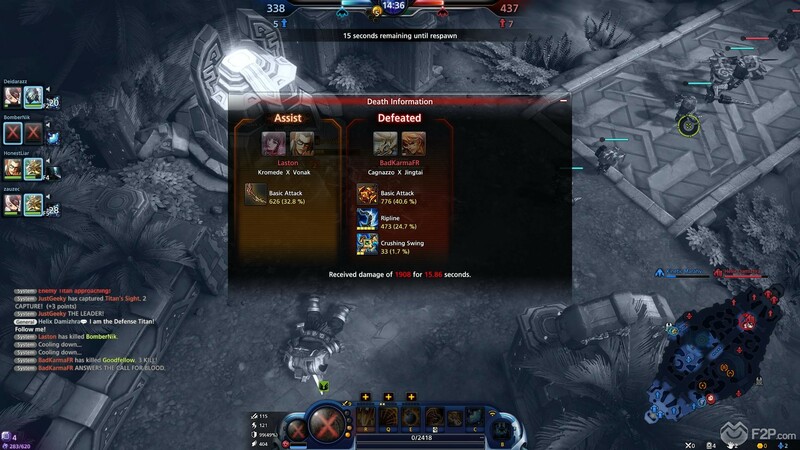 The system offers players double the healthpool and skills to use when in combat as your inactive Master replenishes any lost life whilst their tagged counterpart is in play, but from an organized team element this really does add a lot of flexibility and strategy to the title such as ensuring you have more than one healer, or the ability for the entire team to switch into an all-defensive mode, or an aggressive all offensive mode at the drop of a hat. Whilst we never got to test this kind of organization ourselves, we can definitely see the possibilities. There are currently 30 heroes to choose from in the game, extremely impressive for a game only in Alpha (though don’t be too impressed as the game has been out for a little while already). Players can unlock them with Cosmic currency or in game SOLONS, which are earned through PVP and PVE combat. One of the things we did like is that players can’t actually buy a hero unless they have completed a quest/achievement unique to that hero (this can be bypassed by purchasing heroes with premium currency), for example having to collect a certain number of items from one of the PVE stages, killing 5000 enemies, or other weird and wonderful mini-requirements. Whether in practice this is an unnecessary roadblock to acquiring the Masters you actually want to play, we’re not sure, but it is at least an interesting feature. We checked out the various combat modes, starting with PVE there is a pretty decent (albeit quite short) story driven PVE campaign that you can play through, and repeat, either solo or with other players. 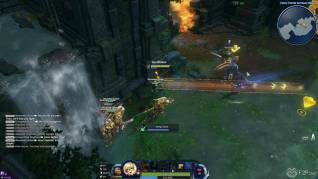 For the tutorial you are guided through the PVE stages and encouraged to go through the story mode (Easy mode) playing in an action RPG style MMO and fighting your way through different levels, enemies and bosses. The story element of the game was actually one of the things we found the most unnecessary, lots of chatting between characters outside of actual gameplay/combat meant either ten minutes of unnecessary reading to just get to the next tutorial quest, or skipping through it all and giving no mind to what was being said. The quests themselves, which were perfectly fine in general, made us cringe when a quest came up to “Add a new friend” and then “play a game with them”, which we needed to complete in order to progress onto the next quests (and subsequent rewards). As a grown man I don’t need some forced quest to get me to add random strangers and then force me to play with them as part of a tutorial. The game itself does work really well, there’s a variety of game modes from PVE action RPG shooter stages, battle arena combat, and then traditional 5v5 three lane MOBA battles known as the Ruins of the Titans. 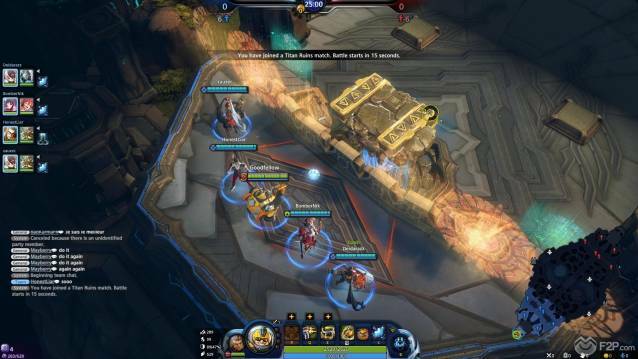 There are a few original features with the game that do make it stand out from other titles in the MOBA genre, firstly there is a 25 minute time limit on each game, players have this amount of time to destroy the enemies core at the other side of the map. In the event that neither team destroys the core in the set time then the winner is whichever team has the most points at the end of the game, earned from killing minions and heroes, or whoever reaches 1000 points first. 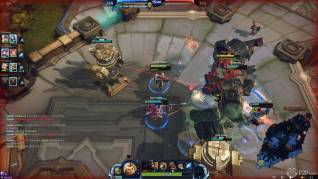 A very cool aspect of acquiring points is that for every 100 points a team earns a huge titan appears at your own base and marches down the middle lane attacking enemy minions, towers and ultimately the core. 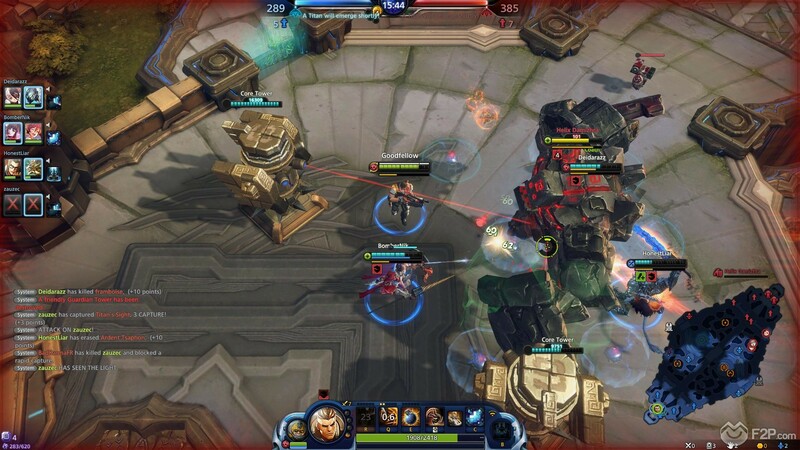 Whilst playing we could also pick up Titan Shards from destroyed titans, which once we had collected ten of them allowed one of the players to turn into a Titan Incarnate, a huge titan where they could smash the enemy to pieces. One of the interesting aspects of the player titan feature is that when a player tries to initiate it then it prompts all the other players to vote to ensure they’re okay with that particular player taking the titan role. 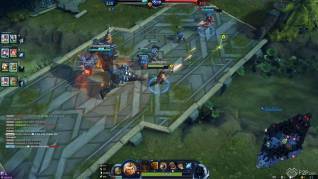 The game looks great, from environments to character design, and has a similar high quality cartoon style we’ve seen in a lot of other MOBA. As far as gameplay goes we’d definitely say it leans far more to the casual side due to the purposefully shorter game lengths, lack of in match item buying, no last hitting or gold gathering. That said, the tag system, the wide number of characters, character customization to level up your skills, acquiring nodes that boost your abilities, and more does add various other ways to bring in some extra strategy to the game. Overall the game shows a lot of promise, and whilst the story elements are a little long winded, we do feel it will be pretty successful in the western market.